A new diet drug has been unveiled by the pharmaceutical industry and becomes only the second diet pill in over 10 years to be given the prestige and obvious investing potential of being FDA (Food and Drugs Administration) approved. The new drug follows hot on the heels of Belviq (approved a month prior) and should be available to be dispensed by pharmacies and chemists sometime in 2013. Information on the drug was first released in 2011 under its former name Qnexa – so for confirmation Qnexa is now known as something else. The formula is a chemically created combination of phentermine and topiramate. Phentermine is a frequently prescribed appetite suppressant that has been around since the late 1950’s. It has had a chequered reputation during its existence with several side effects becoming known over the last half century. For this reason it is only available under GP supervision and via prescription. Safety issues aside, Phentermine has proved to be a very effective appetite suppressant and lead to many, many sufferers of extreme obesity to be able get their weight under control. Topiramate, or Topamax, is used to an anti-seizure drug and can be used to prevent of bouts migraine headaches as well as seizures associated with epilepsy. As mentioned above, Phentermine is the key ingredient of the two, it is an appetite suppressant that can help suffers from obesity to help cut back and ultimately control their calorie intake. Appetite suppressant can help users reach satiety quicker during a meal and keep hunger at bay for longer periods afterwards. It does not take a genius to work out the relation between over eating and obesity. 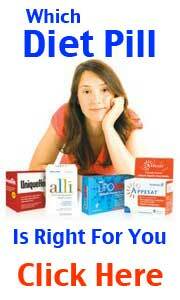 Appetite Suppressant provide the physical will power that is often lacking. It is recommended to be used by adults who’s BMI is over 30 and also suffer from or with weight-related issues such as high blood pressure, type 2 diabetes, or high cholesterol. It is not recommended for pregnant or breastfeeding women. 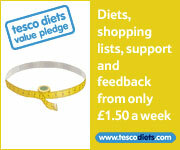 It is recommended to be used with a reduced calorie diet and increased physical activity. Although the diet drug is reading itself for release into the marketplace that are a few causes for concern as to what the potential long term side effects could be. There are some reasons to believe that side effects could include an increased or raised heart rate. The FDA and the drugs manufacturer, both acknowledge that the completed formula trials were not specifically designed to properly take into account its cardiovascular risk. 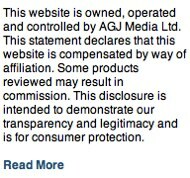 It will be available at some point in 2013 – it will not however be available to buy over the counter in high street chemists and pharmacies such as Boots, nor will be available to buy online. It is a drug and therefore only available by prescription. 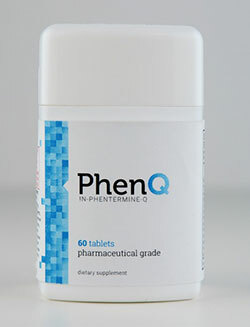 As highlighted above PhenQ is a readily available commercial grade Phentermine alternative. It is said to be able to provide a weight loss of 3lbs to 5lbs per week safely..
PhenQ also acts as a fat burner and help to increase your metabolic rate – Clinical trials hаvе shown an average weekly loss bеtwееn 3lbs tо 5lbs аnd up tо 25lbs іn 6 weeks.